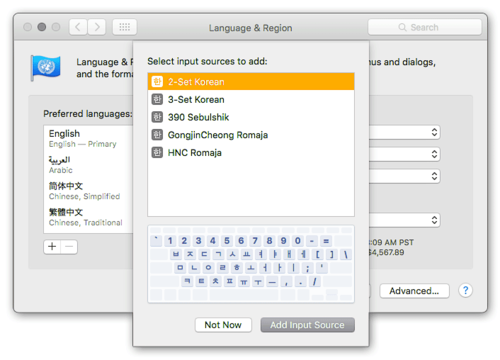 Mac OS also allows easily typed accented letters and diacritical marks by using a sustained keypress on a single key. 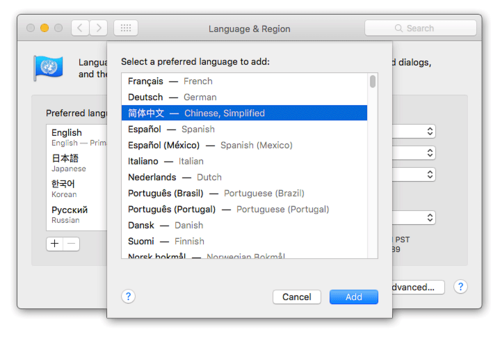 For example, if you press and hold on "a" a pop-up will appear after holding that key for a few moments which displays which accents are available for that particular letter or character. If this accent sub-menu feature isn’t available to you, it’s likely because you either have a fairly old version of system software, or perhaps you disabled the accent menu to favor key repeat instead.